The My First Memory Match Game: Noah's Ark helps to build your little one's basic memory skills as they attempt to match 24 card pairs - including doves, elephants, rainbows, arks and more! 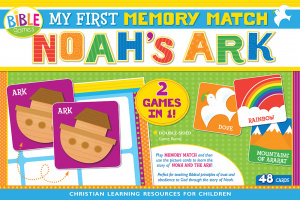 My First Memory Match Game: Noah's Ark by Kim Mitzo Thompson;Karen Mitzo Hilderbrand was published by Shiloh Kidz (Barbour) in November 2014 and is our 25499th best seller. The ISBN for My First Memory Match Game: Noah's Ark is 9781630584436. 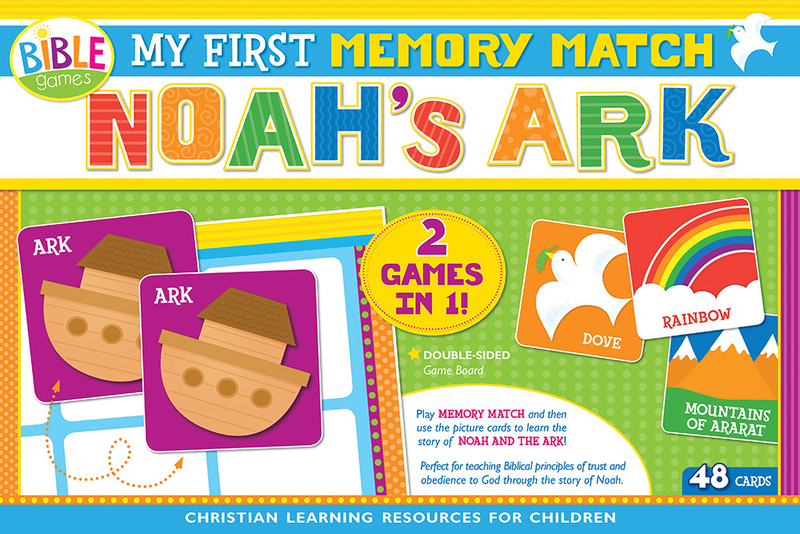 Be the first to review My First Memory Match Game: Noah's Ark! Got a question? No problem! Just click here to ask us about My First Memory Match Game: Noah's Ark.